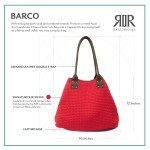 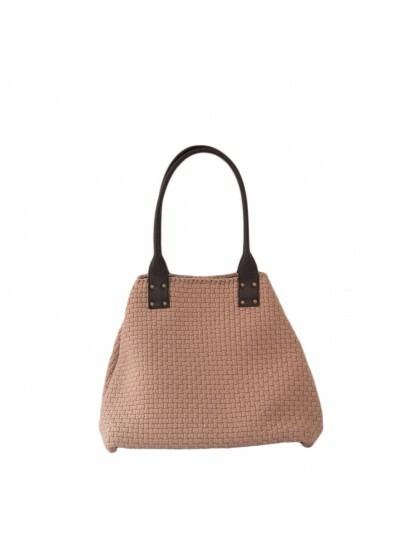 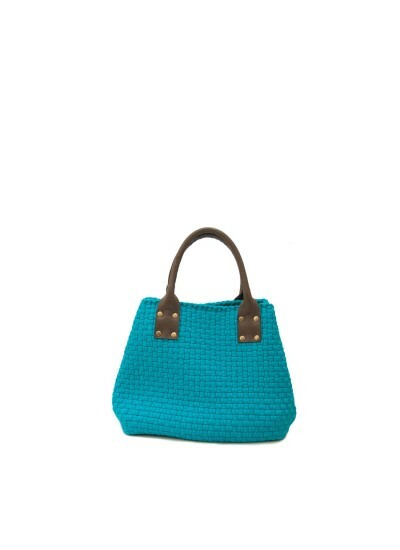 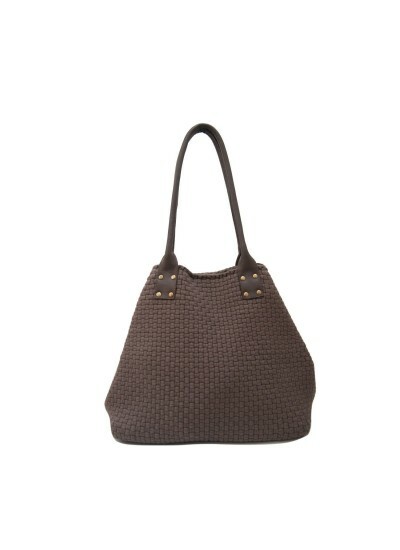 A carryall tote redesigned with a leather base, the Barco is the perfect bag for both work and weekend errands. 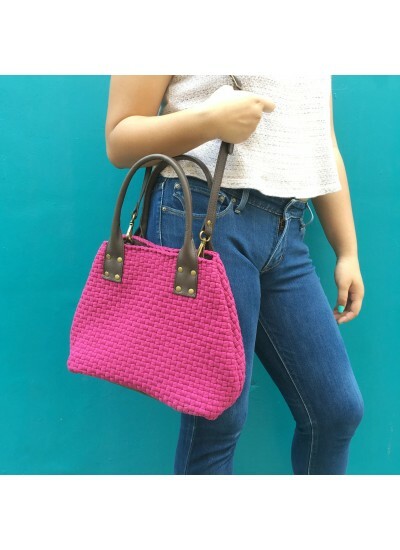 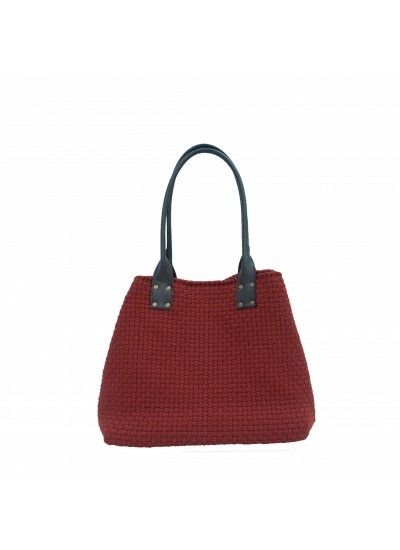 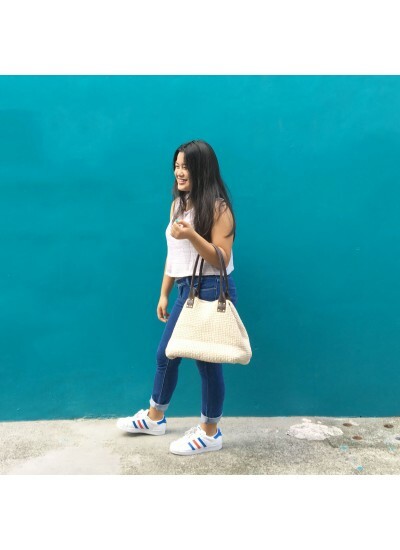 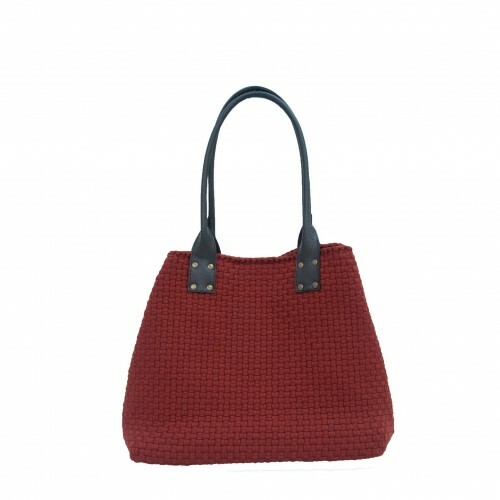 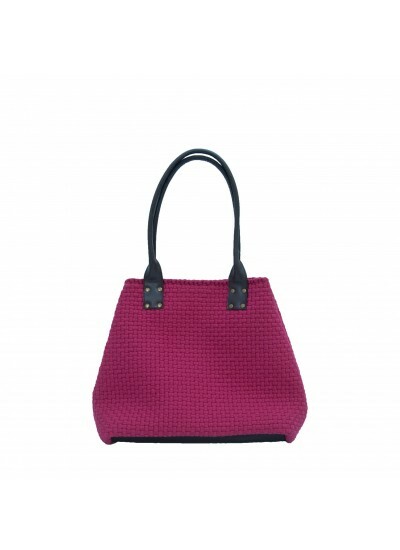 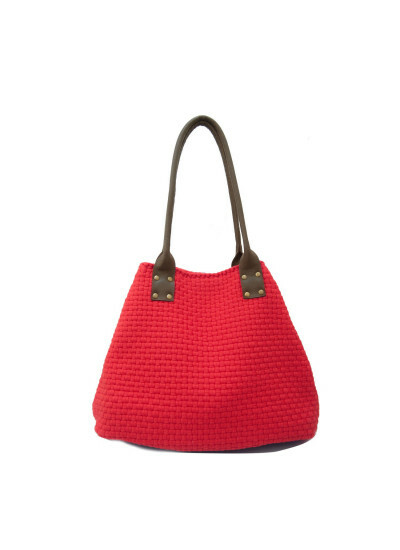 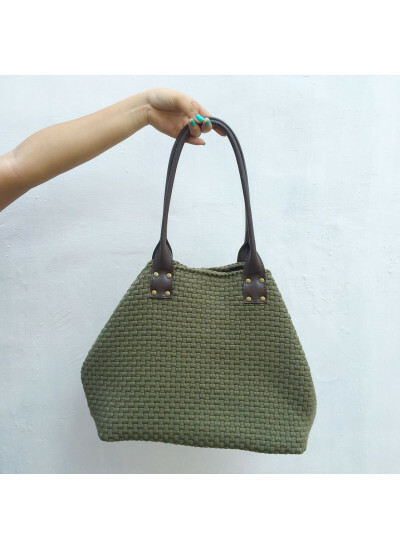 Features a metal snap that transforms it from a basic tote bag into a trapezoid tote proving itself as a handy and stylish two-way everyday bag. Barco Mini Navy Blue - SOLD OUT!